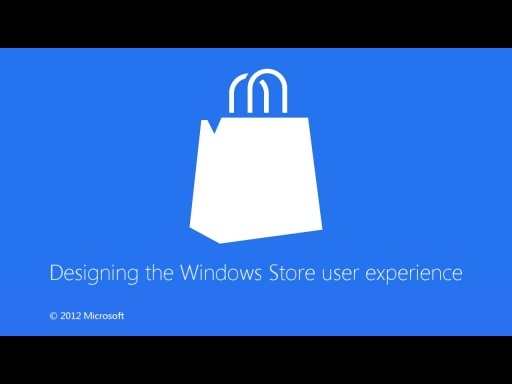 Windows 8 Contracts are an agreement between one or more apps. 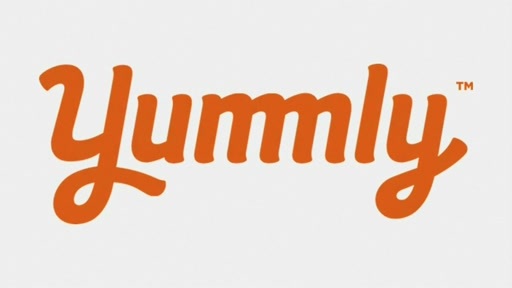 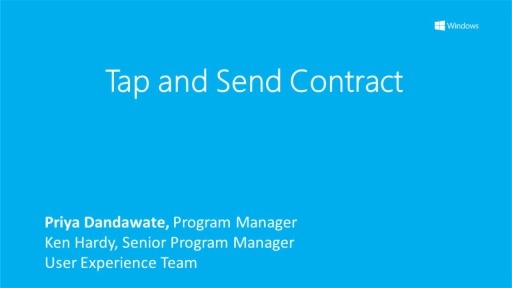 They enable your app to connect with other apps already installed on the system, the web, or devices. 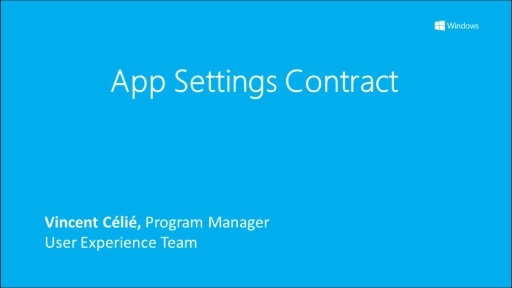 Contracts also allow your app to stay relevant and connected to a growing ecosystem of apps as new ones become available in the Windows Store. 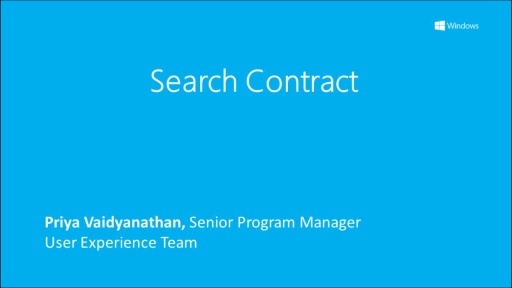 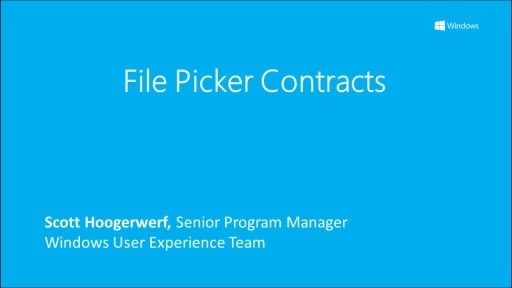 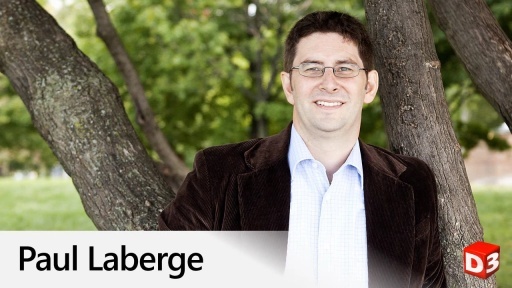 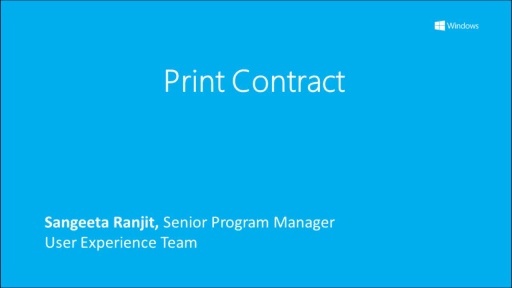 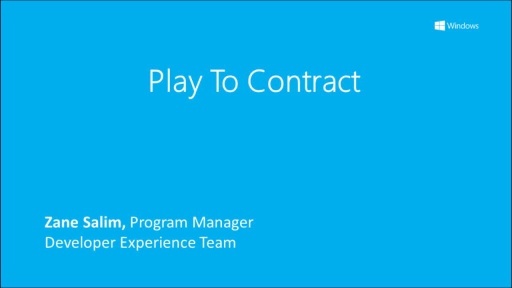 Watch this video to learn more about Windows 8 Contracts.